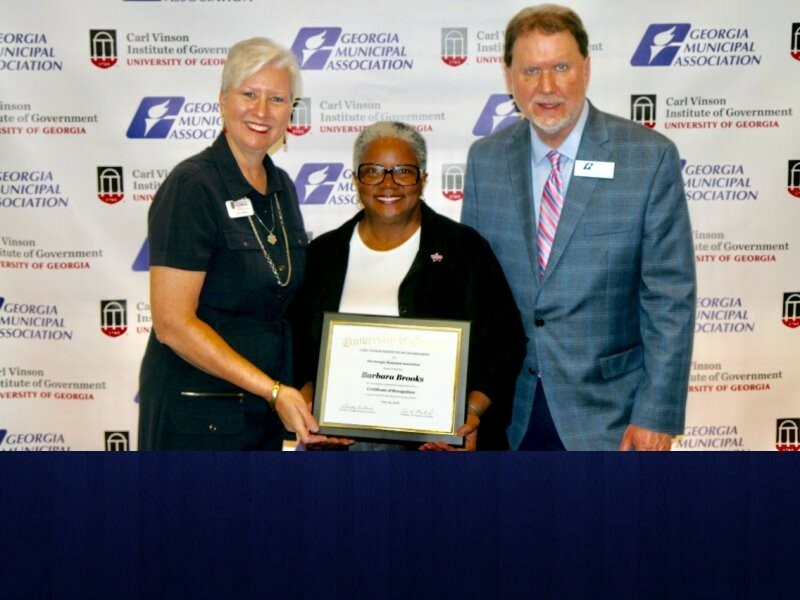 A Gainesville city council member was recognized recently with the Certificate of Recognition from the Harold F. Holtz Municipal Training Institute. Barbara Brooks received the honor during the Georgia Municipal Association's annual convention in Savannah on June 24. The award is given to city officials that complete a minimum of 42 units of credit, including at least 18 hours from a list of required classes, at the institute. The institute is a cooperative effort of GMA and the University of Georgia's Carl Vinson Institute of Government. "This is an outstanding achievement," said GMA Executive Director Larry Hanson. 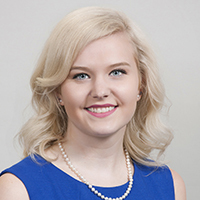 "We commend Council member Brooks for this accomplishment and for the dedication she's shown in using this valuable resource to become a more effective city official." The GMA is a voluntary, non-profit organization based in Atlanta. 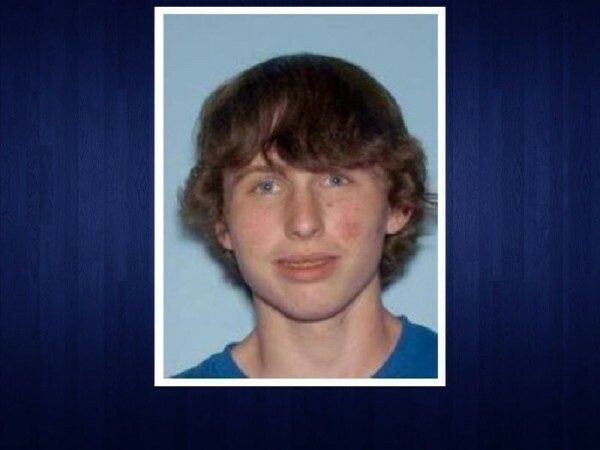 Lumpkin County Sheriff's Office is asking for the public's help in locating a 20 year old man last seen at the Rainbow gathering July 4.